Read More ORDER A SESSION! Available in hardcover, softcover, and e-book. We all know the business world changes around us with relentless speed and intensity. It takes great vision to not only see these changes, but more importantly to be able to anticipate and react with the tenacity to sustain success. There are few business leaders that possess the innate skills to maneuver the modern day challenges today’s business. 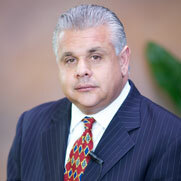 Anthony Caliendo is one of these self-made man, entrepreneurs and corporate visionaries. 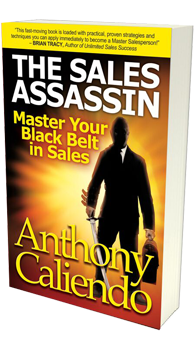 The most highly anticipated sales motivational and instructional book in the Industry! ...disciplined and highly motivated sales force! Buying or selling a business should be handled carefully and efficiently. I recommend that both parties in the purchase of a business should sign a non-disclosure agreement (NDA) to protect you and your business in case the sales deal does not happen. Coaching is proven to benefit professional athletes – so why don’t more businesses invest in coaching their sales team to improve performance – and increase sales?